Brilliant clear color. Fruity aromas of cooked agave, green apple, dill, ripe plantain, and marzipan with a supple, bright, dryish light body and a peppery, quick peppercorns and butternut squash finish. A fruity and peppery tequila for Sangritas and Bloody Marias. Bottom Line: A fruity and peppery tequila for Sangritas and Bloody Marias. 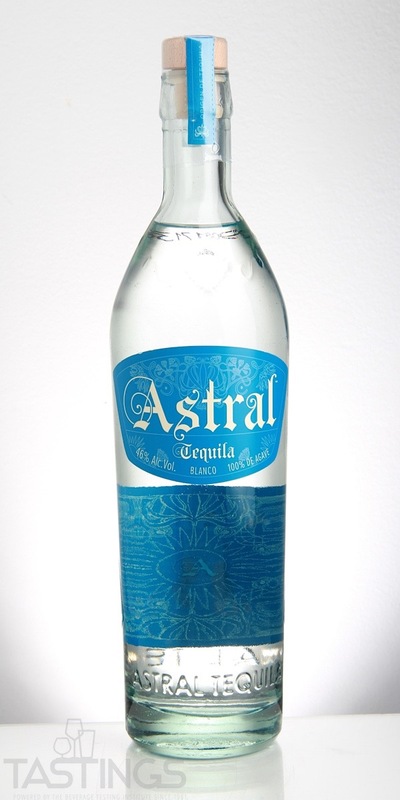 89 • Astral Tequila Blanco 46% (Mexico) $39.99. 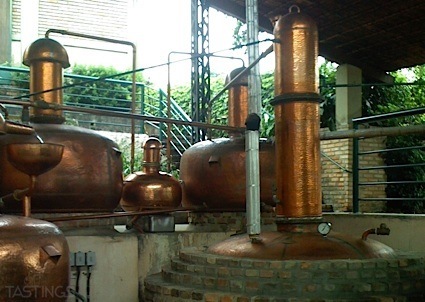 Silver or Blanco/White Tequilas are clear, with little (no more than 60 days in stainless steel tanks) or no aging. They can be either 100% agave or mixto. Silver Tequilas are used primarily for mixing and blend particularly well into fruit-based drinks. Astral Tequila Blanco rating was calculated by tastings.com to be 89 points out of 100 on 4/11/2018. Please note that MSRP may have changed since the date of our review.